Our legal team, together with our support staff, has extensive experience with title and real estate transactions. We have assembled a group of professionals recognized throughout the title industry as experts in their field. We are dedicated to the highest standards of excellence in the service of our clients. This commitment is the foundation upon which we have built a successful company-one client at a time. Servicing the needs of a sophisticated clientele is our constant focus. We strive to execute the highest form of service on every deal. We understand the realities of a fast paced industry and the need to deliver accurate title products in an expeditious time frame. 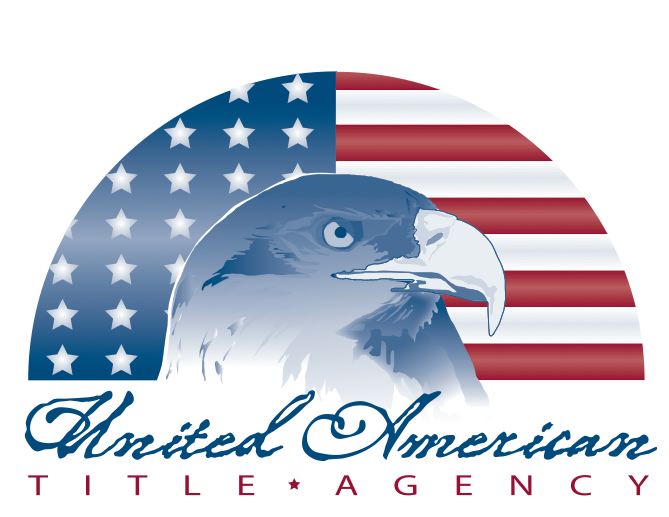 Copyright © 2013 United American Title Agency - New York Title Company. Designed by	TemplateSquare.com.